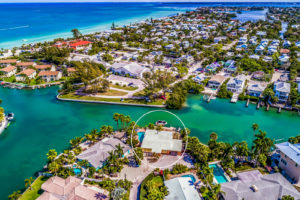 Anna Maria Island is the place to be and Duncan Real Estate will find you the perfect property. Want to know what your home is worth? Your selling process with Team Duncan starts here. Make the memories of a lifetime. 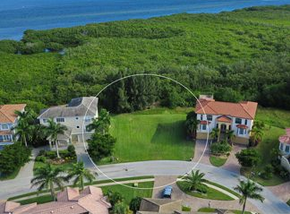 Find the perfect property to relax and enjoy the Florida lifestyle. 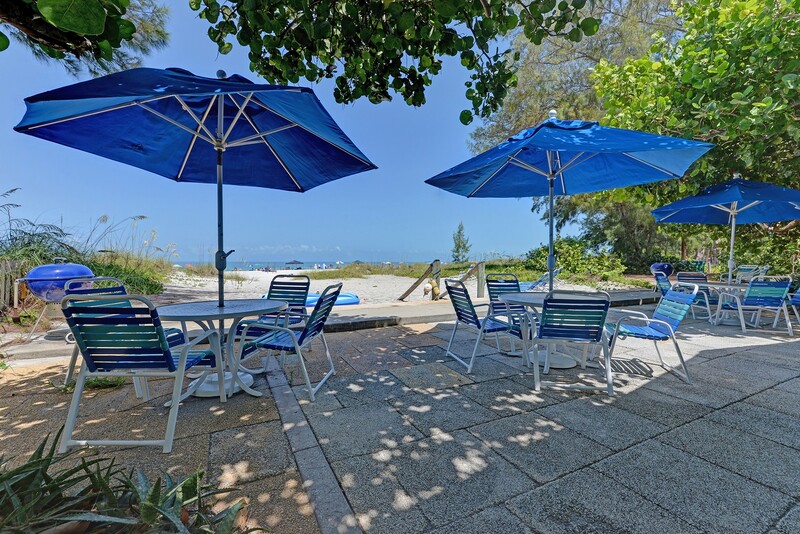 Our local team of vacation rental specialists is happy to assist you booking the perfect beach getaway. 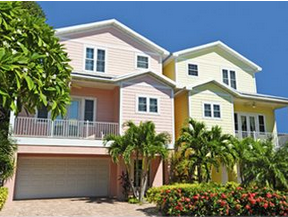 Duncan Real Estate provides comprehensive, year round property management services for home owners. Our dedicated team will offer total peace of mind when you’re away from your island home or investment property. Since 2001 Duncan Real Estate has exceeded your expectations and provides most current, objective and comprehensive information for all your real estate needs. 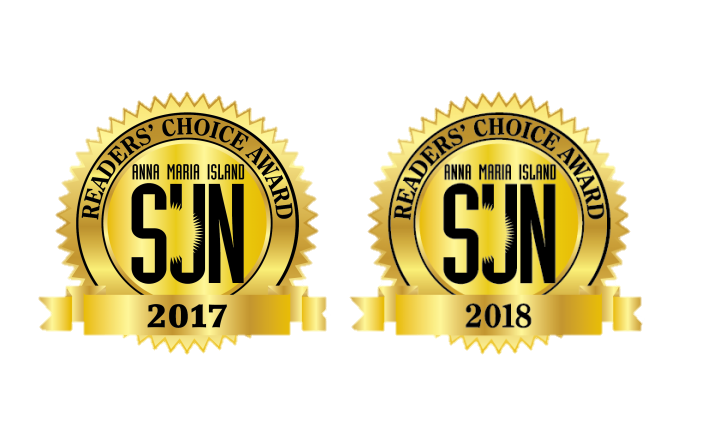 If you are ready to buy or sell island property or looking for a relaxing Anna Maria Island vacation: Experience the Duncan Difference! 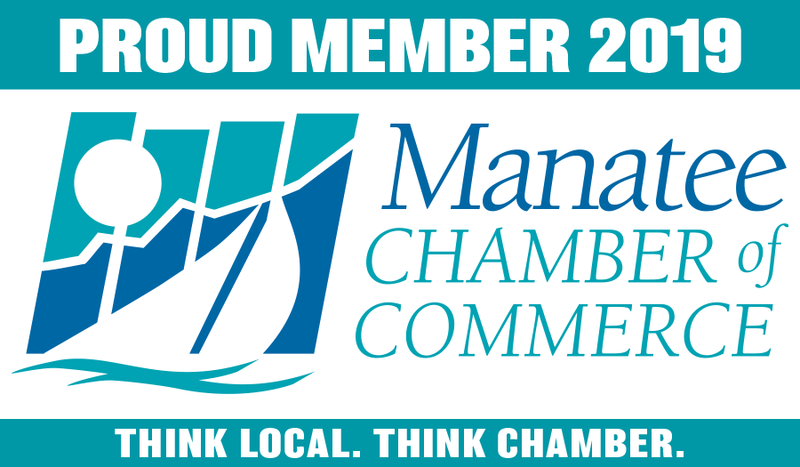 We do business the way it was meant to be – friendly, trustworthy and with your best interests in mind. 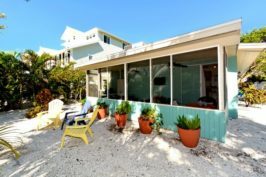 Enjoy the sunset side of Florida with a Duncan Real Estate Vacation Rental on beautiful Anna Maria Island! 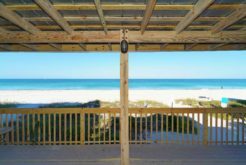 Our local team of vacation rental specialists is happy to assist you finding the perfect beach getaway. 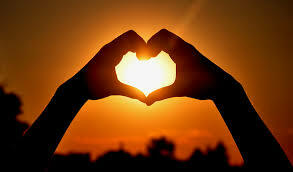 Begin your search with always accurate availability or contact us to start the reservation process. 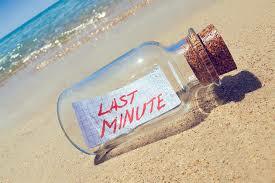 15% OFF Last minute Specials! 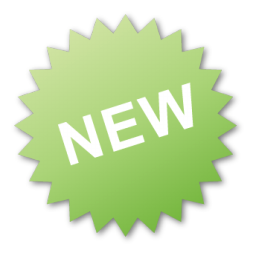 Call or book online any April arrival with 15% off the rental fee! (New reservations only, discounts don’t stack, some properties excluded). Click here for all Duncan Deals! Just staying a few nights? Search here for 3 nights in April and May! June 2-8, 2019: 6 nights for $2224.39 total! 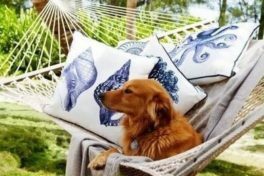 50% OFF HOT DEAL 2019! Don’t miss this great offer for any 28 nights April 6-May 18, 2019! 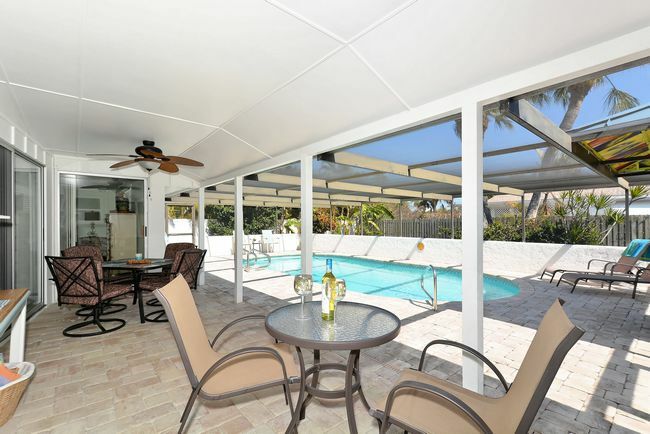 Pleasant Palms is a spacious 3/2 bath home with private, covered pool area. Easy access to White Ave Beach and free trolley. Beach cart, 2 bikes. 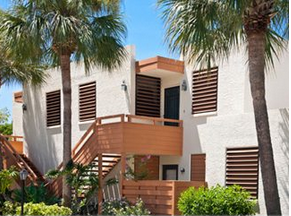 Call or book online Pleasant Palms at 50% off the rental fee and pool heat! 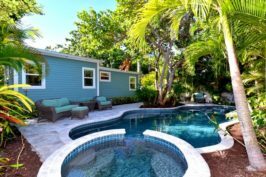 Tucked away in a North end cul-de-sac Island Priva-Sea has a convenient ground level layout and sleeps up to 6 guests in 3 BD/2 BA. Relax poolside and take in the sweeping canal front views. Launch your kayak, watch sea birds and manatees pass by or catch your fish dinner! Fantastic Gulf front retreat! 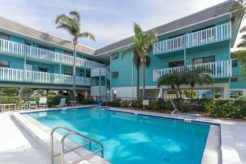 Stay at this unique, laid back, Old Florida style experience for a memorable beach vacation! Rent one or all 4 one bedroom units for up to 16 people. There are two suites with water view on the Gulf side and two in the back with Garden views. Book Sailfish Beach Resort now! Click here for more Featured Duncan Vacation Rentals! 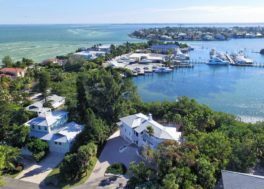 Duncan Real Estate is the foremost expert for buying and selling real estate on Anna Maria Island and throughout Manatee County. 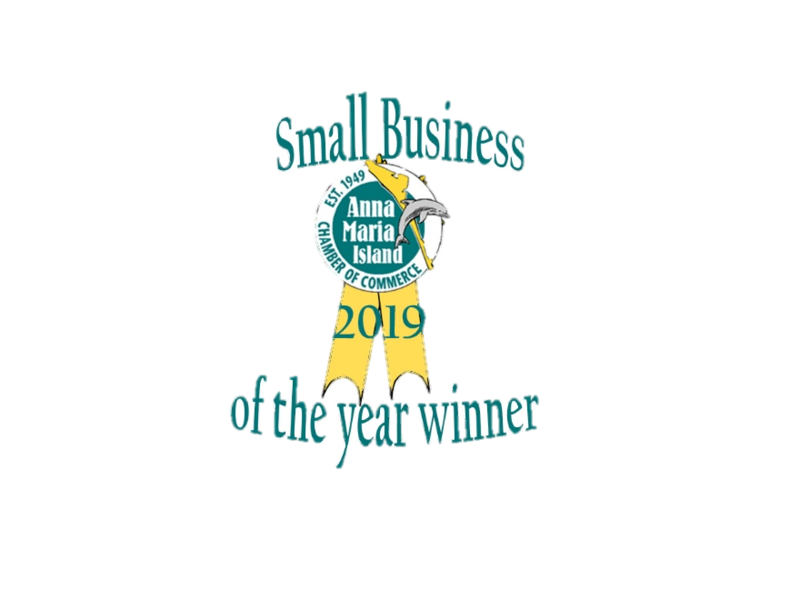 If you are searching for a home on or near the white sand beaches of the Gulf of Mexico or looking to sell our team of dedicated real estate professionals is ready to meet your every Anna Maria Island real estate need. Discover the Duncan difference and stop by at our office at 310 Pine Avenue, Anna Maria or email us with your real estate questions. 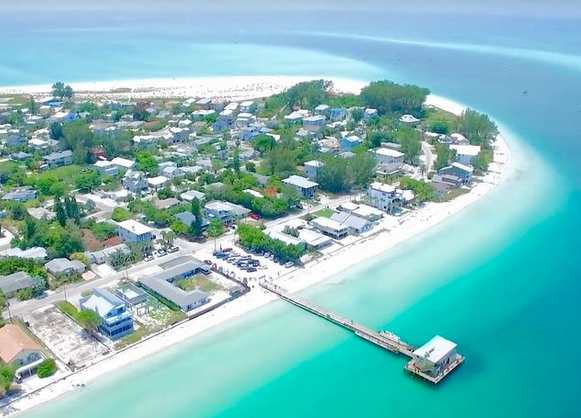 Our three quaint island towns of Anna Maria, Holmes Beach and Bradenton Beach have their own distinctive personalities. 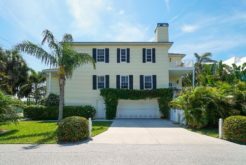 Each offers a wide variety of real estate on Anna Maria Island and unique choices for Anna Maria Island beach houses rentals. Get to know the island with our Duncan Video!